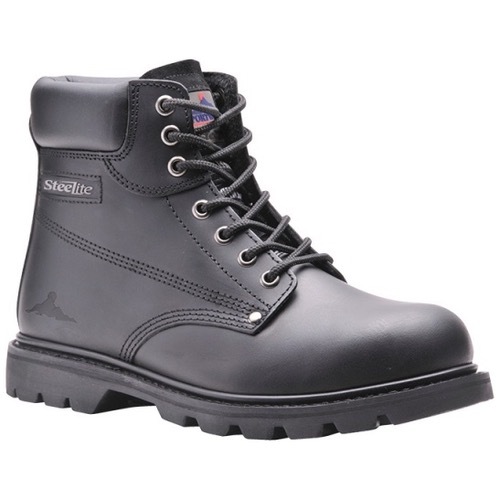 The Portwest FW16 is a Goodyear welted safety boots with a steel toecap and steel midsole. Padded collar and breathable lining for maximum comfort and durability. Heat and slip resistant outsole.